On Friday, November 14, 50 MOVE and WISE students joined 70 other college students to participate in Journey Home’s Cardboard City Sleep Out at the University of Hartford to brace the frigid cold temperatures and raise awareness for homelessness. This was the first event in the National Hunger and Homelessness Awareness week. 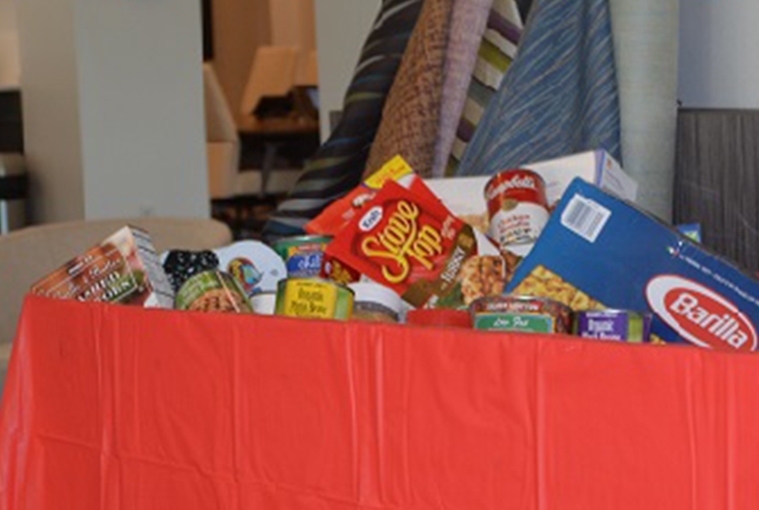 A local business’s generosity is helping to feed hungry members of the Goodwin College Community after hosting a “Grab a Roll” food drive for the Transitions Food Pantry. 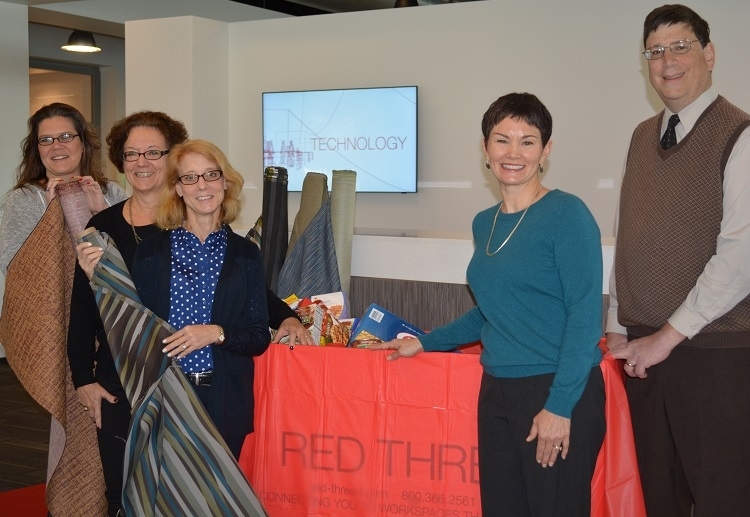 The Red Thread showroom at 300 East River Drive, East Hartford, creatively used their leftover rolls of fabric as rewards for eager designers who brought in non-perishable food items to donate to Goodwin’s Transitions Food Pantry. 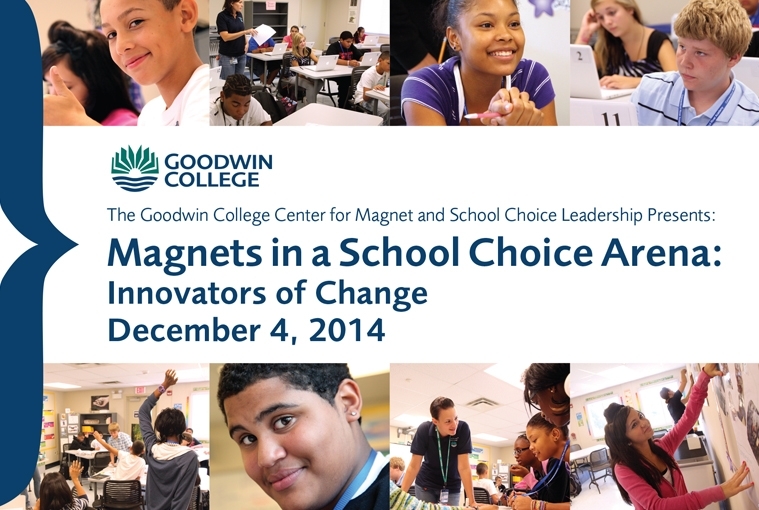 On Thursday, December 4, the Goodwin College Center for Magnet and School Choice Leadership will welcome educators from throughout the country to a symposium on magnet education. Goodwin’s main campus at One Riverside Drive will host the conference from 8 a.m. to 3:30 p.m. There is a minimal charge to attend and preregistration is required. “Magnets in a School Choice Arena: Innovators of Change” brings together leading researchers, parents, and educational leaders in school policy, law, administration, curriculum, and instruction to share findings on the future of public school magnet programs in light of recent court rulings, policy developments, and research findings. Presentations will cover a diverse set of topics, including the effect of magnets on student achievement; the impact of integration and resegregation on school equity and academic achievement reform; and the impact on the importance of merging research on parents’ choice values and priorities. 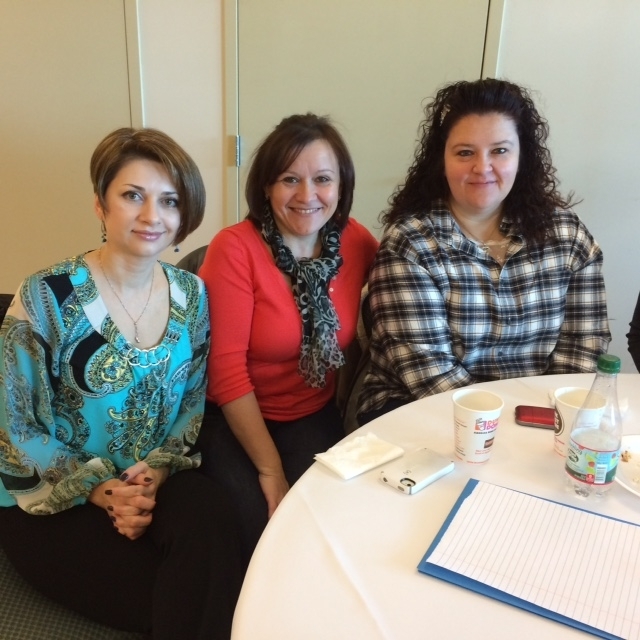 Attendees have the opportunity to visit magnet schools on campus or nearby in East Hartford and Hartford. Goodwin College has three magnet schools on campus – The Connecticut River Academy interdistrict high school, Pathways Academy of Technology and Design, and the Goodwin College Early Childhood Magnet School. Register online at www.goodwin.edu/magnetcenter. Program GPS units to route to 211 Riverside Drive, East Hartford. For nearby hotel information, contact Dr. Robert Brooks, Conference Coordinator, at rbrooks@goodwin.edu. For more information on the Center, call 860-913-2109 or email Bill Magnotta at bmagnotta@goodwin.edu. Download invite. Gary Craig from 96.5 TIC broadcast live from the Goodwin College campus from 7 a.m. to 10 a.m. on Nov. 17 to support the fundraising efforts. On Monday, Nov. 17, Goodwin College partnered with Foodshare to collect turkeys and money for hungry families this Thanksgiving. Members of the College were joined by Foodshare’s CEO and President Gloria McAdam and WTIC’s Gary Craig on the cold, rainy morning to collect donations from the Goodwin community and generous East Hartford residents. In total, the turkey drive raised over 80 turkeys that will go to needy families on Thanksgiving, and $2,700 towards Foodshare. 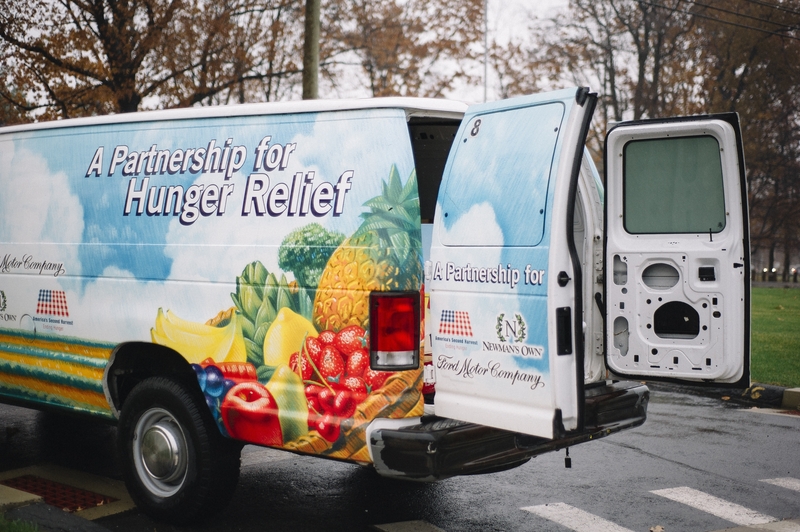 In 2013, Foodshare distributed nearly 12 million meals worth of food to pantries, community kitchens, homeless shelters, and other programs, according to their website. That year Foodshare involved thousands of people to provide traditional Thanksgiving meals for 20,000 households in poverty, plus food for hungry neighbors year-round. 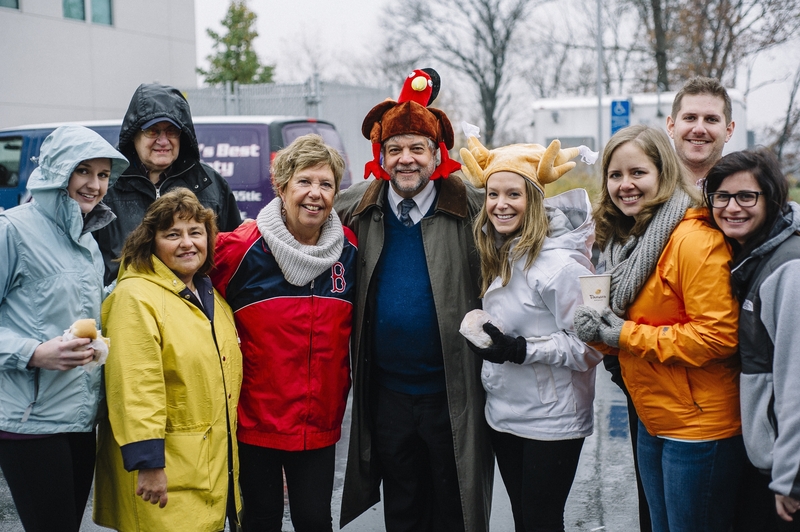 This was the second year that Goodwin College collected turkeys for Foodshare. Last year’s the College collected 22 turkeys for needy families. On Saturday, November 8, Goodwin College hosted a meeting of the Connecticut Society of Histotechnology. Speakers included Richard Catrun of Hartford Pathology Associates, discussing case studies in diagnostic immunohistochemistry; Paulette Stelmach of Dako, an Agilent Technologies company, offering “Let’s Be an Artist with Special Stains”; and Dr. James Gill, Chief Medical Examiner for the State of Connecticut, speaking on Forensic Histopathology. Goodwin Health Science faculty member Kim Reese gave a well-received and informative talk on Ebola, and Todd Schreiber of Milestone covered New Technologies in Histopathology. Five vendors were also in attendance and represented various technologies in the field. 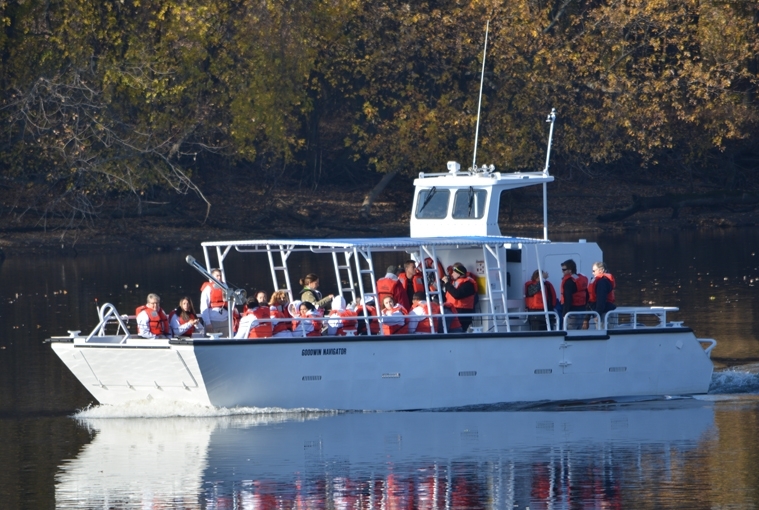 The research vessel can carry 28 students at a time along with its crew, and has a bow door designed to fold down so that students can offload right onto the banks of the Connecticut River to conduct their research into one of Connecticut’s most diverse natural environments. Click here to link to video report by Channel 8 on the launch. Read article in the Hartford Courant. The Connecticut River Academy and Goodwin College are located along the banks of the Connecticut River. The river gives the magnet school and College a strong identity and instills a sense of responsibility in the community to maintain its health. 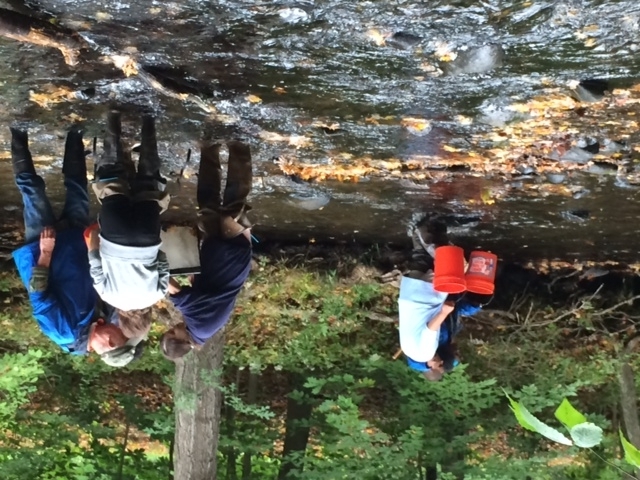 CTRA freshmen are enrolled in a class focused on the Connecticut River Watershed where they learn about the region and partake in a stream sampling lab on the river as part of an interactive learning experience. 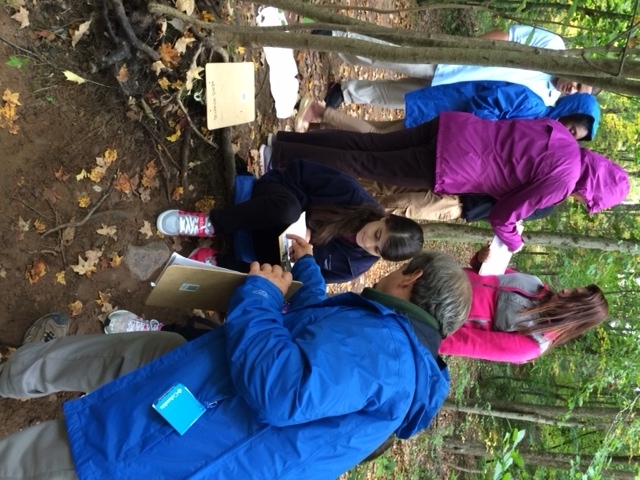 Bruce Morton, Goodwin’s Environmental Science Program Director, and Goodwin students join them to provide insight. Together, students measure the flow rate, determine pH levels, monitor bacteria in the river, analyze the impact of rain and runoff, and perform other chemical analysis. Recently, Goodwin students volunteered in a cleanup effort where they uncovered tires, a snow blower, shopping carts, and other debris polluting the river. CTRA students celebrated National Green Day of Service where presentations were given by many of the key players involved in designing and building CTRA, which has many green features such as controlled lighting, paperless hand dryers, a rain water reclamation system, and flooring made from sustainable recycled materials. Students are encouraged to think about how individual actions as well as society’s actions impact the health of the environment and begin to develop and demonstrate standards for awareness, both personal and global. In celebrating the river, students are building a connection to the environment and taking responsibility. Taking it one step further, CTRA and Goodwin have announced the arrival of a research vessel which will allow students access to the river and more in-depth studies. The vessel will dock at CTRA at 9:30 a.m. on Monday, November 10. The best-selling author and inspirational speaker shared his story of trauma and hope with several hundred Goodwin students, faculty, and staff. 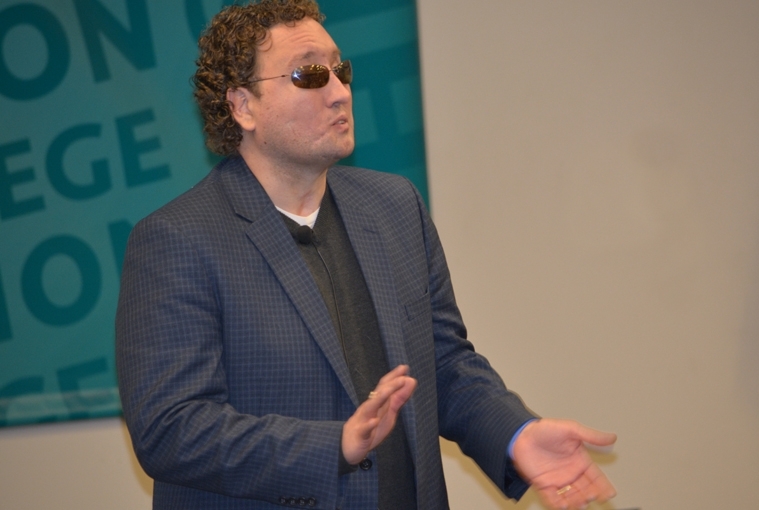 On November 3, inspirational speaker and best-selling author Marcus Engel spoke to a large crowd of Goodwin College health care students, faculty, and staff as part of an ongoing effort to provide insight and strategies for excellent patient care. Engel shared his harrowing, amazing health care story with several hundred students — primarily from the College’s nursing program — during two 90-minute conversations in the auditorium. As a college freshman, Engel was struck by struck by a drunk driver in a traumatic car accident after that left him hospitalized for months and permanently blind. Through two years of rehab, more than 300 hours of reconstructive facial surgery, and adaptation through a multitude of life changes, Engel witnessed the good, the bad, and the profound in patient care. “My real passion is helping the people in the industry that helped me,” Engel told the Goodwin students. “This is where my passion is; this is what I like to do.” Engel related to the future nurses what a difference they could make in the lives of a patient in need, and how the everyday gestures of kindness made all the difference during his painful ordeal. Having obtained a master’s degree in Narrative Medicine, Engel hopes to teach nurses how to use writing and their own stories to help combat burnout and “compassion fatigue,” he said. His keynote presentations have been witnessed by tens of thousands of health care professionals and his books are used in scores of nursing schools to teach the basic foundations of caregiving. Engel has authored four books and is at work on a fifth, Narrative Nursing, designed to help lead nurses into using proven techniques and therapeutic resources for dealing with the effects of compassion fatigue and avoiding burnout. His previous books include After This…An Inspirational Journey For All The Wrong Reasons; The Other End of the Stethoscope: 33 Insights for Excellent Patient Care; I’m Here: Compassionate Communication in Patient Care; and Everyday Inspiration. Information about Engel can be found at http://www.MarcusEngel.com.